We are not far away from the LG’s official announcement about their LG G6 ahead of MWC, and so far we’ve already learned a pretty good deal about the device. We have seen the leaked information like, it’ll have a 5.7-inch display with super-slim bezels as has been depicted. But today, we’re getting a new look at the phone, or, at least an early prototype. 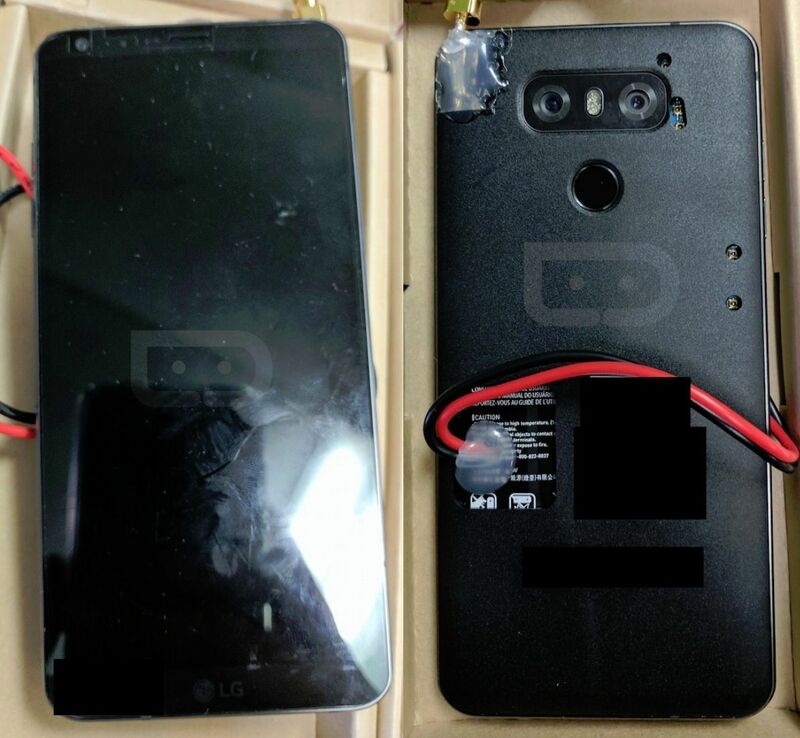 The images are from the Droid-Life, which was sent to them by an tipster and it show off what appears to be an early prototype of the LG G6 which gives us a pretty good idea of what to expect in the design department with this phone. Obviously this is an unfinished hardware due to the prototype, but the front shows us those super slim bezels around the display, as well as the rear showing camera and fingerprint sensor placement and camera similar to that of LG’s past two flagships. The back of the phone has a matte black texture which won't be on the final product, but its presence brings up some interesting questions. 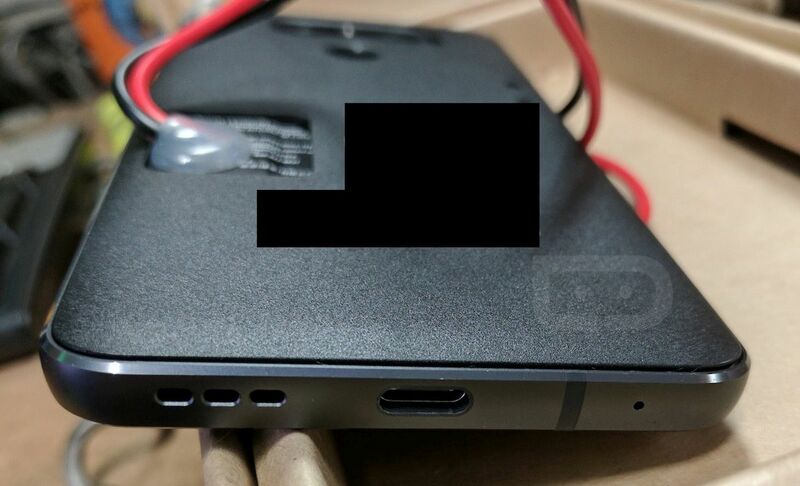 Since we know that LG isn’t making this device with a removable battery, it seems obvious that LG would opt to go with an all-metal design, but this rear panel leads me to believe that the company will be using some other material here ─ perhaps glass as previously rumored. If that is the case, hopefully wireless charging will also be implemented. The metal frame also shows off the single speaker and USB-C port. LG is expected to debut the LG G6 at MWC next month ahead of Samsung’s Galaxy S8. With water-resistance, Google Assistant, and a bezel-less design, LG certainly seems to have a winner here, but we’ll have to see if it can take on Samsung this Spring.